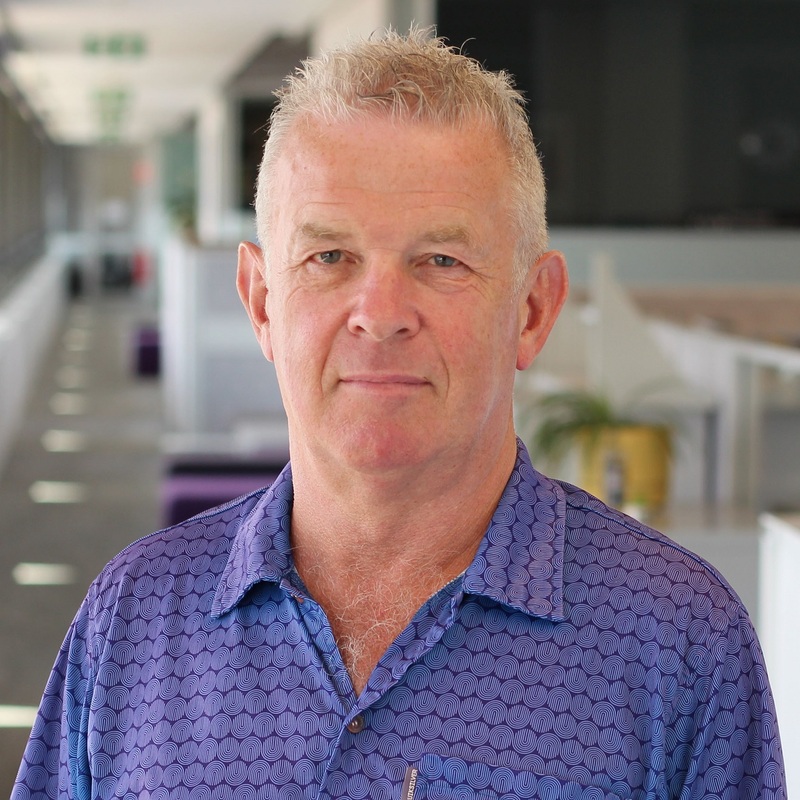 In May 2016 the Australian Research Council announced that IMAS Professor Philip Boyd had been awarded an Australian Laureate Fellowship to investigate the feasibility of using geoengineering to address climate change by reducing atmospheric carbon. The project will evaluate the feasibility of proposals to address climate change by boosting the removal of carbon dioxide from Earth's atmosphere by stimulating the growth of microbes in the Southern Ocean . It will provide a framework for future research and inform international policy on the use of geoengineering - that is, large-scale intervention in the Earth's natural systems - to mitigate against climate change. With polar datasets as a platform, the project will combine experiments and modelling to quantify removal of carbon dioxide from the atmosphere, and critically assess the economic feasibility and ecological side effects of geoengineering. It promises to deliver a framework for governance of future research and inform national and international policy on using geoengineering to mitigate climate change. In the upper ocean, to a depth of around 100 metres, microscopic algae known as phytoplankton use carbon dioxide dissolved from the atmosphere to grow, forming the base of most food chains in the oceans. After a few days or weeks, phytoplankton not consumed by other organisms die and sink to the deep ocean. On a global scale, this movement of dead phytoplankton represents a massive transport of carbon to the ocean floor, where the carbon the organisms contain is locked away for hundreds or thousands of years. The greater the production of phytoplankton, the greater the rate at which CO2 is drawn into the ocean, potentially reducing the amount of carbon in the atmosphere contributing to climate change. Iron is an essential element to the cellular physiology of phytoplankton, allowing them to grow and produce. In large areas of the ocean, including parts of the Southern Ocean, iron levels are low and phytoplankton growth is therefore limited. Experiments have shown, however, that adding iron into these parts of the ocean effectively ‘fertilises’ the phytoplankton, increasing both their productivity and the ‘carbon sink’ effect that they facilitate. This is a type of geoengineering of the environment to reduce the amount of carbon in the atmosphere and mitigate the effects of climate change. The problem is that the ocean ecosystem is so complex that while increasing the level of iron does increase phytoplankton production it does not always lead to an increase in the carbon sink to the deep ocean. Why this occurs is still unknown. It may be a result of grazing by zooplankton such as krill, or because the particles formed are different in composition and so do not sink quickly to the deep, or because they are more fragile and easily break up and disintegrate. These factors depend on the type of phytoplankton bloom stimulated by the additional iron and the dominant phytoplankton species exported in the particles. Led by Professor Philip Boyd, the project team will use fieldwork, laboratory experiments and modelling to investigate what drives the sink of carbon, and how geoengineering through iron fertilisation might help to mitigate the effects of climate change. The Australian Research Council funds the $2.5 million project through a Laureate Fellowship. The project began in December 2016 and is due for completion in 2021. In March 2019 project staff will again join a voyage to the Southern Ocean on the Marine National Facility research vessel Investigator to visit a mooring site south of Tasmania managed by the CSIRO, where sampling has been taking place annually since 1998 as part of the Southern Ocean Time Series Observatory. Members of the project chaired sessions and presented data at the 2018 Ocean Sciences Meeting in the United States and in June 2019 they will attend the IMBER Ocean Science Conference in Brest, France. Professor Philip Boyd is Chief Investigator for the project. He is Professor of Marine Biogeochemistry at IMAS and his in-depth research interests range from ecology to biogeochemistry and include the joint development of decision support tools (such as for climate change, geoengineering) with economists and policy analysts. Dr Emma Cavan is a Post-Doctoral Research Fellow based at IMAS. Her research in this project focusses on the remineralisation (transformation to inorganic form through respiration) of sinking particulate organic carbon. In particular, she is studying the role of microbes and zooplankton in upper ocean remineralisation and the chemical changes that occur during this process. Dr Emmanuel Laurencea-Cornec is a Post Doctoral Research Fellow who speciaises in researching particle dynamics and aggregation. Dr Matthieu Bressac is a Post-Docotral Fellow. His research interests range from iron biogeochemistry to particle export. In this project, he focuses on the bacterial remineralization of sinking particles and the associated release of dissolved iron in the mesopelagic. 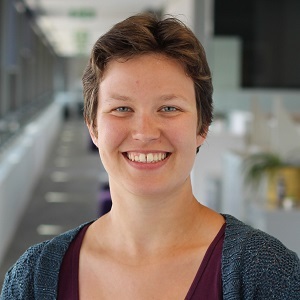 Svenja Halfter is a PhD at the University of Tasmania student whose research project title is The Ocean's Biological Pump: Mesozooplankton controls on particle export. The project is funded through an Australian Laureate Fellowship from the Australian Research Council.